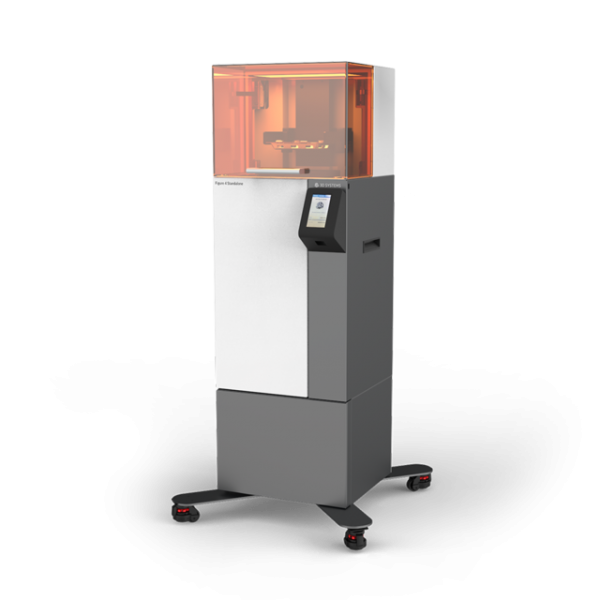 Affordable and versatile for low-volume production and fast prototyping, offering quality and accuracy with industrial-grade durability, service and support. With a compact and easy-to-use design, Figure 4 Standalone delivers industrial-grade durability at an affordable price and low total cost of operations. 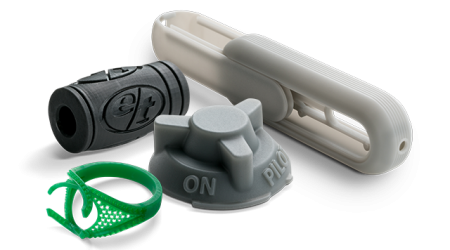 Quick and easy material changeover allows for functional prototyping and production applications diversity with the same printer. Featuring a manual material feed, it is augmented with separate post-processing units available for cleaning, drying and curing. Achieve same-day functional prototyping and low volume production with ultra-high speeds. Figure 4 Standalone offers quality, accuracy and Six Sigma repeatability (Cpk > 2) with industrial-grade durability, service and support. 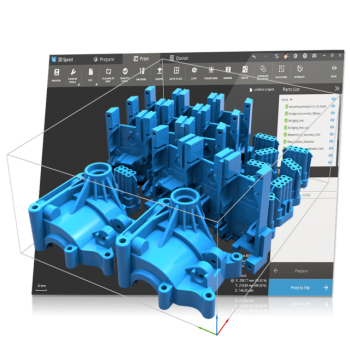 Figure 4 Standalone was designed for ease-of-use and includes file preparation and print management with 3D Systems 3D Sprint™ software. The Figure 4 Standalone materials are specially developed for the production of end-use parts and for fast prototyping applications. Use the Figure 4 TOUGH-GRY 10 high speed, rigid, dark grey material or the Figure 4 TOUGH-GRY 15 economical rigid grey material for production applications, Figure 4 ELAST-BLK 10 elastomeric black material for design and test applications and Figure 4 JCAST-GRN 10 castable green material for jewellery applications. *Throughput improvement compared other 3D printing systems based on various use cases on Figure 4 models; parts cost compared to traditionally manufactured parts and operations. An economical material offering high strength and stability for short run production of rigid gray parts at a fraction of the cost of traditional methods. 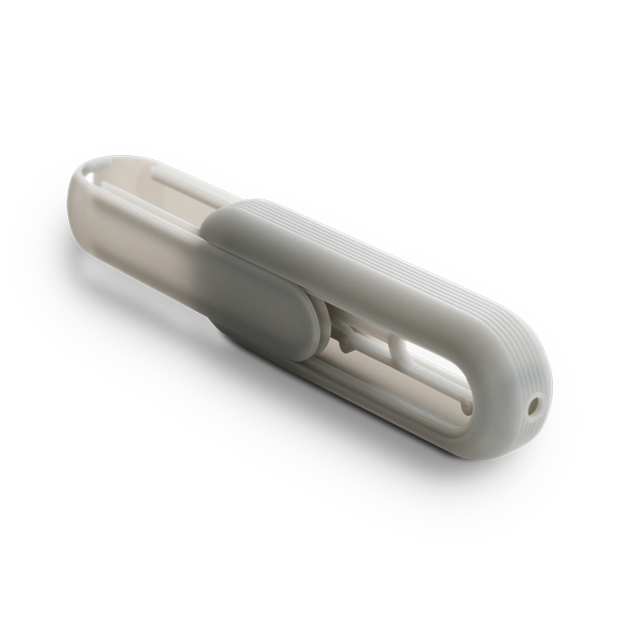 With 35% elongation at break, this durable material produces highly accurate components. 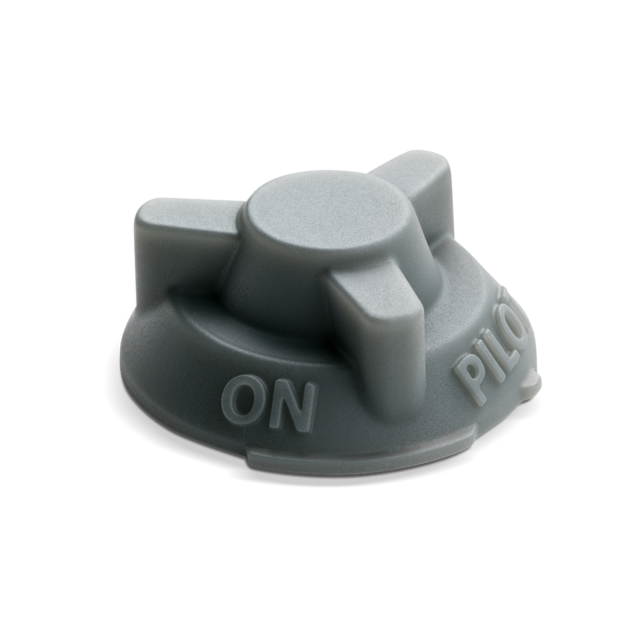 Figure 4 TOUGH-GRY 15 is designed to offer high strength and stability for production applications. 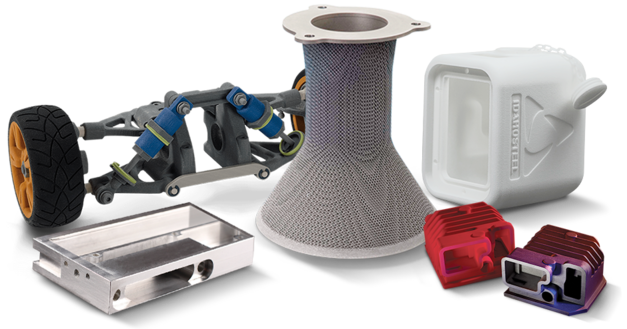 Economical pricing allows short run production parts to be produced at a fraction of the cost of traditional methods. With 35% elongation at break, this durable opaque gray material produces highly accurate components for consumer goods, aerospace and automotive industries, with digital molding productivity and cost-efficiency. A rubber-like material for accelerated designing and prototyping of a wide variety of elastomeric products for industrial and consumer goods applications. This black elastomeric material offers excellent compressive characteristics. 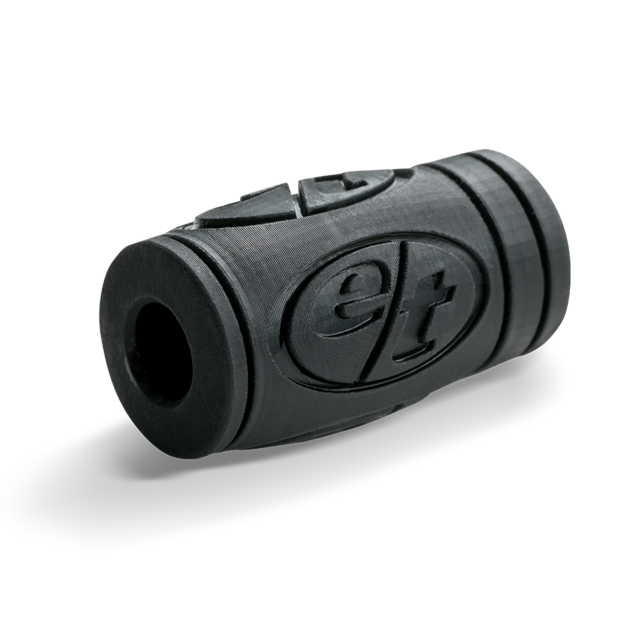 Figure 4 ELAST-BLK 10 is a material suited for the prototyping and design of a wide variety of elastomeric parts. 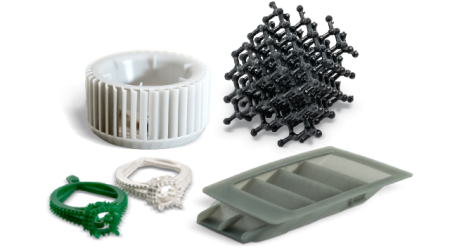 Producing parts in a fraction of the time required to produce moulded parts, this material accelerates the design and iteration of new concepts with rubber-like functional prototypes for industrial and consumer goods applications. 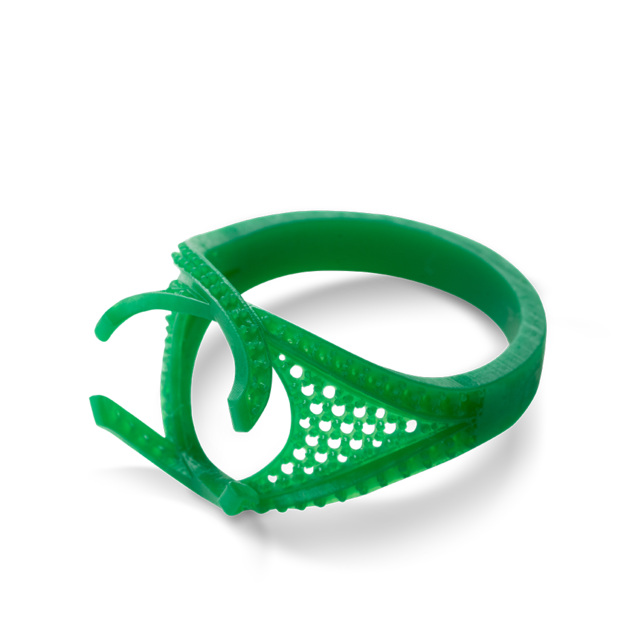 Optimized for clean and easy burnout for direct casting, this high contrast green castable material delivers finely detailed, high-resolution jewellery patterns to produce high-quality jewellery pieces rapidly. Designed for the jewellery casting professional, Figure 4 JCAST-GRN 10 produces accurate, reproducible, and highly detailed master patterns for jewellery casting. This high contrast green material is easy to cast with minimal ash and residue, producing high-quality jewellery pieces rapidly. Highly detailed models for design validation, customer samples, etc.